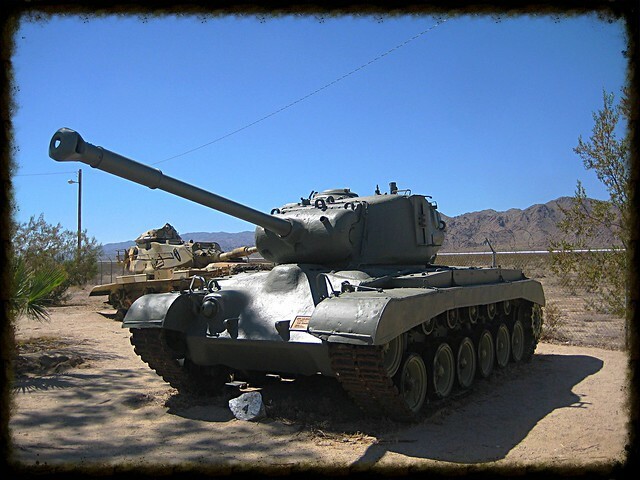 Hey…when it comes to software updates…at some point, we’ve all considered that tank just may have been the solution. I hate updates. I just get it down and “they” change it…again. Whoever “they” are. “They” have decided I need something I wasn’t even aware I lacked. Sometimes it seems like I don’t even get through reading about what’s “new and improved” before they’ve issued yet another set of “new and improved” to torture my weary psyche. I just want the thing to work. Ho-hum. The Internet was abuzz over the last big update for the iPad. We had to wait! Imagine that!! Waiting. From all the hoopla, you would have thought a person was gonna sprout gray hair before it finished. Although, I must admit, once it was done I did loose a lot of mine. I didn’t move my contacts to a new place, “they” did. I didn’t delete my user names and passwords, “they” did. I JUST WANT THE THING TO WORK! Well…I, as well as all the others out there in cyberworld, survived the trauma. When we, as Believers, go through Divine Downloads for spiritual updates, we truly are “new and improved”. From sinners to saints, unclean to cleansed, from wicked to righteous. Dumb to wise. Do I hear a hallelujah?!? It really is up to us just how long those downloads take. We have a choice between the “high speed holy hook-up” or the “devilishly slow dial-up”. Either way, God will get through. It just depends on how much, and how readily, we participate. There are times when we get it quickly and other times we see the dreaded “download failed please try again” notice and we have to start it all over. But eventually, if we are serious with God, we’ll see that blessed “update complete”! Before long, we will be familiar with the new operating system and singing the praises of the Developer!